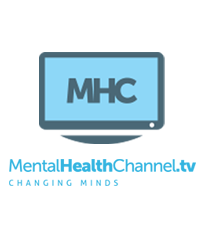 The Mental Health Channel creates mental health and wellness programming that is free to view, free to share and commercial free, for anyone with an internet connection. MHC has already been seen in 140 countries. Head Talks aims to inform, inspire and engage those interested in the mind and mental wellbeing.For more information, visit www.headtalks.com. 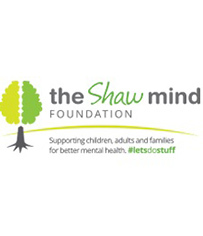 The Shaw Mind Foundation is a dynamic charity, passionate about tackling the stigma that can accompany mental health issues. Their overarching goal is to support anyone who may have lost hope; both the sufferer and those who support them. Have you signed the petition to make mental health education compulsory in schools? Sign this petition here. Filippo took the official Chrissy B photos in 2016. Fil Mazzarino is a D.o.P. and Photographer with an expert interest on Directing and Editing. Based in central London his company provides professional solutions all around from photo-shoot to post production, from filming to VFX. His work includes corporate, commercials, street interviews, documentary, comedy or drama. 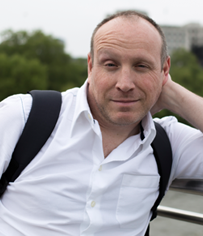 Mark took the official photos for the Chrissy B Show relaunch in July 2015. 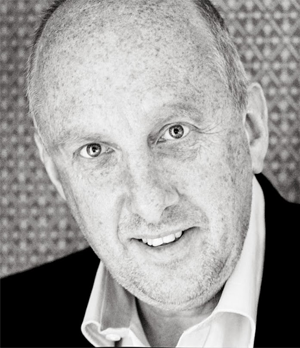 Having established his reputation as a professional documentary photographer for over twenty years, working in association with Nikon, Mark has chaired the London Portrait Group, won awards and had his photographs published in various magazines as well as being displayed in galleries. The UK’s most prestigious and renowned venues recommend Mark as their preferred photographer and his passion for documenting the curiosities and complexities of people and places is apparent in both his wedding photography and his art photography where his expert eye seizes on the moments otherwise missed.